Thank you for your interest in Kosher Cuisine, South Florida’s leading Kosher Caterer! Together with the passion of our devoted team, these four ingredients create an unforgettable experience that delights all of the senses. We hail from Beni Melal, Morocco where food was always the center of every special occasion. Today we aim to perpetuate the authentic flavor and variety of food that we are so deeply connected to. Despite our deep expertise in authentic Moroccan cooking and specialty desserts, our repertoire spans a diverse array of cuisine. 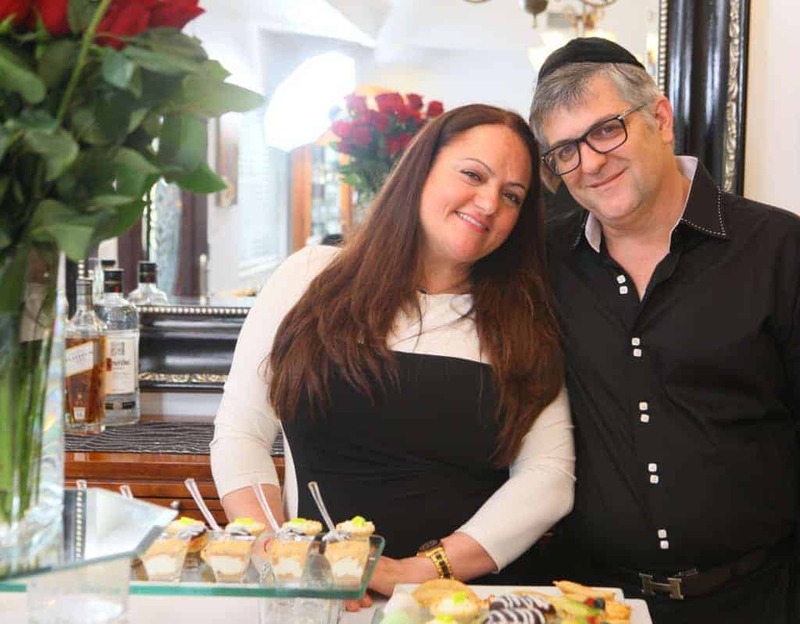 Under our leadership and direction, the Kosher Cuisine team of seasoned chefs have flawlessly delivered countless events. Our events range from small gatherings to elegant affairs of up to 500 people. Our team graciously welcomes occasions big or small. We currently serve the South Florida, Miami-Dade, Broward and Palm Beach County communities. Kosher Cuisine is certified by the ORB supervision, a Glatt Kosher agency located in South Florida. This certification is widely recognized among the observant Jewish community as a leader in the industry, upholding the highest Kosher standards. When working with Kosher Cuisine rest assured that you will experience culinary excellence at its finest!